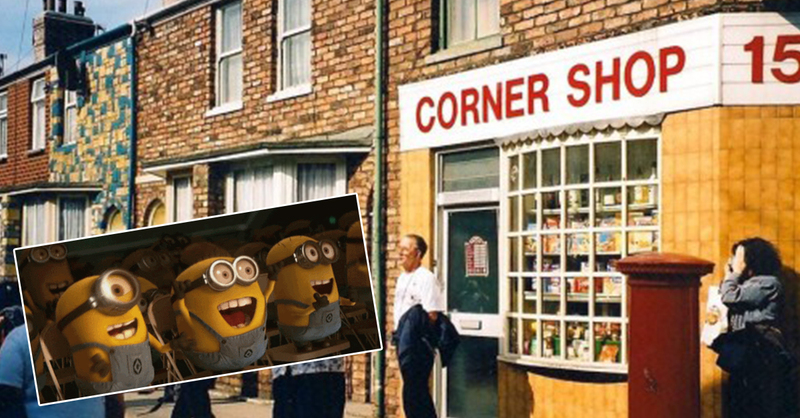 Behold: the humble corner shop. You probably know it best for the time it came to your rescue after your housewarming party ran out of booze. Or maybe the time you popped in to get a paper because you wanted to read something other than the Tab for a change. Now, there’s another reason to worship your friendly local shop: CollectPlus. Remember how annoying it is to get back from your lectures to find you’ve missed that Amazon delivery you were waiting for? And how it’s even more annoying when it happens AGAIN the next day, even though you waited in all morning? And how your housemates are never any help and love to tell you that it’s your fault for not waiting in between 10am and 6pm like the delivery company asked? And how upset and angry you were when you find out the nearest Post Office depot is an hour away? 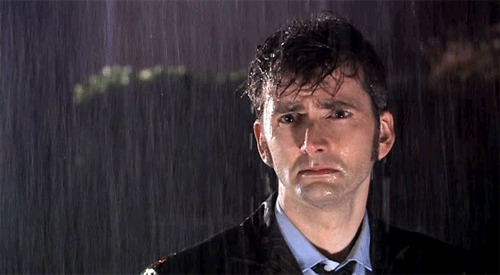 Oh, and did we mention it always starts to chuck it down on your way back home? Well, thanks to CollectPlus, you never have to get stuck in a downpour or lost on your way to the depot ever again. With their Click & Collect service, the Post Office depot is a thing of the past. When ordering online from your favourite retailer(s), such as ASOS or Amazon, keep an eye out for the CollectPlus option rather than that “standard delivery” rubbish you normally have to suffer through. CollectPlus’s Click & Collect service lets you collect your delivery from a local shop that’s convenient for you. 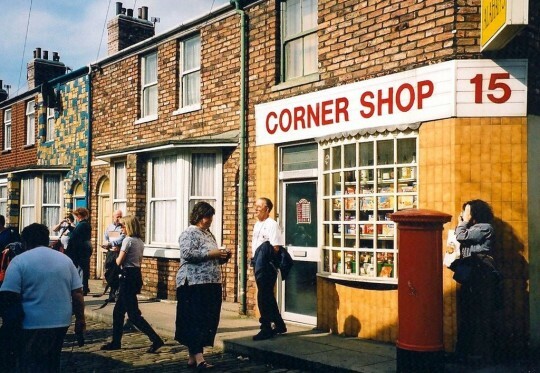 It could be somewhere you pass on the way back from lectures or the gym, or it might be the place you rely on for cigarettes and alcohol across the road from your house. Wherever it is, the thousands of CollectPlus locations means it’s bound to be easier than the long, depressing hike to the depot. Plus, you can kill two birds with one stone and stock up on groceries at the same time. Use the map embedded below to find the nearest store to you. The fact is that when shopping online, sometimes, you have to send stuff back. Maybe that ASOS dress doesn’t fit as well as you thought it would, maybe it arrived damaged, or maybe you wore it one time with the tags still attached and now you want your money back. Whatever the reason, the hassle of the returns process with most deliveries is enough to make you not want to bother. That’s before we even get on to the anxious wait you have to suffer through before the refunded money appears in your account. With CollectPlus, the whole thing is dead easy. And free. Which, let’s face it, is the most important thing to consider here. Just stick the returns label that came with your delivery onto the parcel and take it back to your local CollectPlus store. (Again, the CollectPlus online map will help you find the most convenient one for you). In return for handing over your parcel, the shop will give you a tracking number so you can follow your parcel all the way back to its original sender. No stress, no worry, no problem. Even better: no walk to the Post Office only to find it’s already closed. That’s the worst.